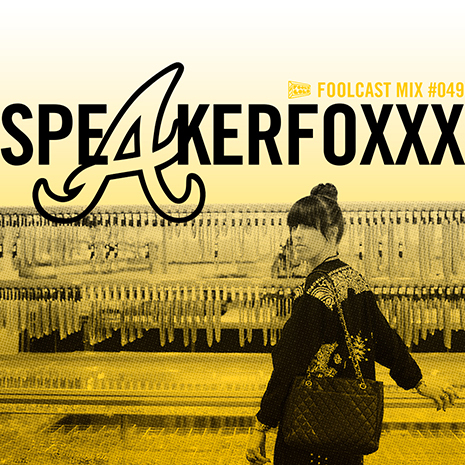 The Foolcast returns with an hour of ATL heatrocks served up by one of our favorite DJs, Speakerfoxxx! The city’s biggest records, underground hits, and stars-in-the-making, all in one place… this is a must-bump. Listen now on the FG Mixcloud and stay tuned for more. 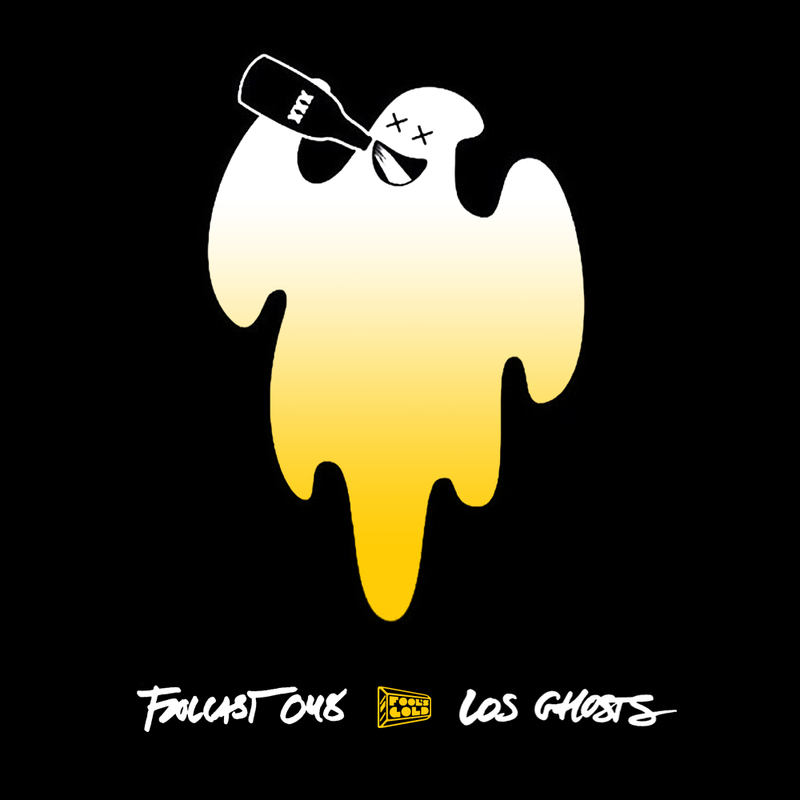 Shake dem winter blues away with this new Foolcast mix from professional booty movers Los Ghosts. Featuring their Clubhouse jam “Musique” (available on iTunes) and other high-grade body jackers, it’s a must-hear mix from two of Cali’s freshest house headz. 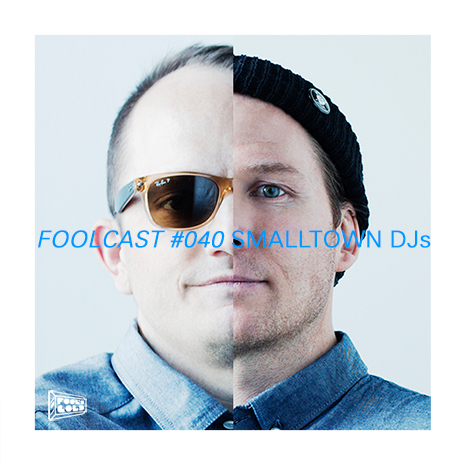 Stream it now on the Fool’s Gold Mixcloud, and subscribe to the Foolcast via iTunes or your favorite RSS reader at the main Foolcast page, where you can also download the mix directly (right click and save-as). Tracklist after the jump. Astronomar and CRNKN are two of the coolest lil wizards currently casting spells in the crowded field of electronic dance music. Their signature sounds manage to be chunky and immediate yet odd as hell, as evidenced on their recent Clubhouse banger “Young Mummy”. 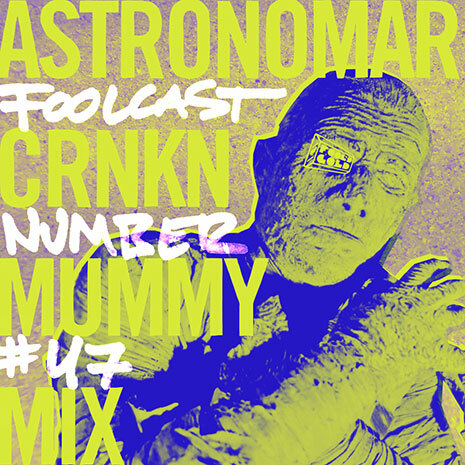 Hear that tune and many others on this bumpin new Foolcast, the “Mummy Mix”. 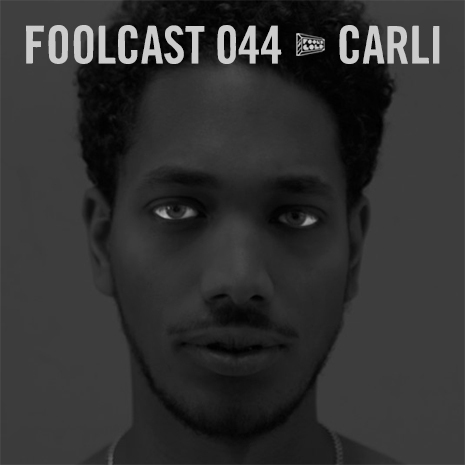 Stream it now on the Fool’s Gold Mixcloud, and subscribe to the Foolcast via iTunes or your favorite RSS reader at the main Foolcast page, where you can also download the mix directly (right click and save-as). 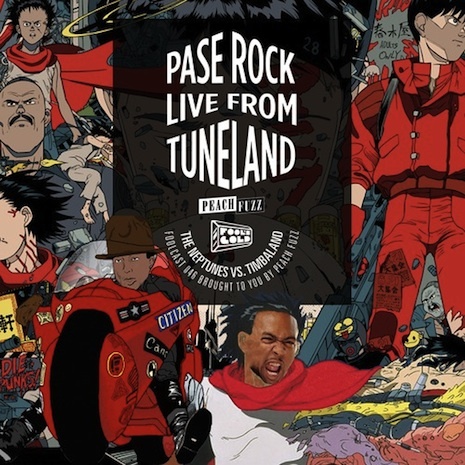 Foolcast 046 – Pase Rock "Live From Tuneland"
Longtime FG fam Pase Rock gets your weekend started with his “Live From Tuneland” Foolcast mix, co-presented by the PeachFuzz crew. Just like their Miami party, this mix features a non-stop collection of hip hop and r&b club classics, focusing strictly on the work of mad scientists Pharrell and Timbaland. Grab yer shorty and play this loud! And if you happen to be in MIA tonight (7/11), check Pasey Pase doing his thing live all night at PeachFuzz in The Garett, 697 N. Miami Ave. 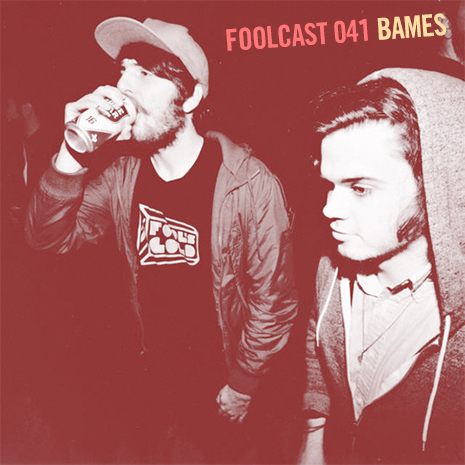 Stream it now on the Fool’s Gold Mixcloud. Subscribe to the Foolcast via iTunes or your favorite RSS reader at the main Foolcast page, where you can also download the mix directly (right click and save-as). 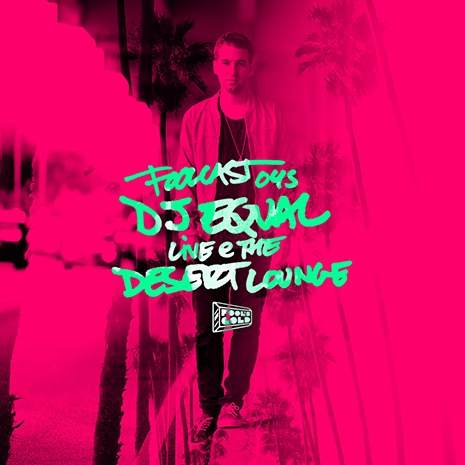 Foolcast 045 – DJ Equal "Live From The Desert Lounge"
Just in time for all your holiday BBQ and pool party needs, check out our homie DJ Equal cutting it up “Live From The Desert Lounge” at our Coachella party earlier this year. Frossssssty! Stream it now on the Fool’s Gold Mixcloud. Subscribe to the Foolcast via iTunes or your favorite RSS reader at the main Foolcast page, where you can also download the mix directly (right click and save-as). Follow DJ Equal on Soundcloud, Twitter and Instagram! Some people prefer the fish, others the house mafia, but for our money THE best Swedish export is none other than Carli, a true master of club music and all-around groovy dude. His second FG smash The Weekender is out now, and to celebrate he put together this megamix of exclusive edits and current DJ favorites for the Foolcast. Subscribe to the Foolcast via iTunes or your favorite RSS reader at the main Foolcast page, where you can also download the mix directly (right click and save-as). Tracklist after the jump. 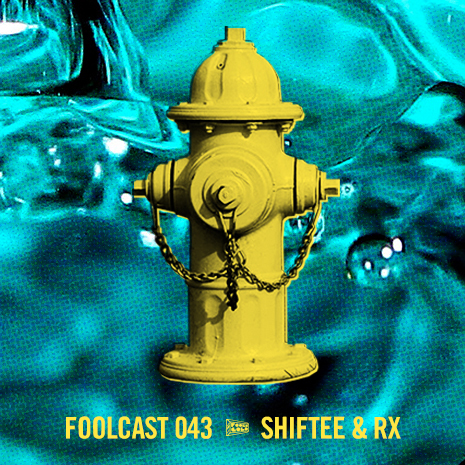 Foolcast 043: Shiftee & Rx "Fire Hydrant Pool Party"
The latest FOOLCAST mix comes from scratch wizard Shiftee and his beat pharmacist bud Rx, who have combined forces for a variety of projects through the years for their Hot Mom crew and beyond. “Fire Hydrant Pool Party” is a hyper-caffeinated mission statement from the duo, featuring kitchen sink party cuts from grime to Mary J Blige, juke to Run The Jewels. Cannonball! Them Texas boys known as Bames have been whipping up a serious buzz ever since the release of their debut DRTY BWTY EP on Fool’s Gold a few weeks back. They kicked off our SXSW showcase with a fiery set of low-riding bass smashers and tripped out synth blasts… but why throw around adjectives when we can just give you a mix? From the wilds of Calgary come Pete and Mike, the vinyl cowboys known to party connoisseurs the world over as Smalltown DJs. 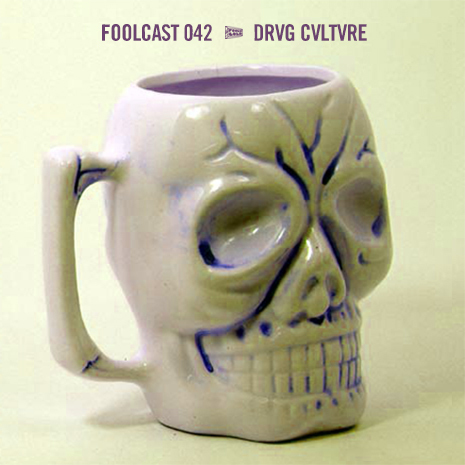 For their contribution to our esteemed Foolcast series, they’ve whipped up a non stop mix of blends ‘n more, just like the good ole days. Enjoy! Subscribe to the Foolcast via iTunes or your favorite RSS reader at the main Foolcast page, where you can also download the mix directly (right click and save-as). Tracklist after the jump. You can also grab some of the mashes in DJ friendly format on the Smalltown Soundcloud.